If you want to know masala powder packing machine price, you need learn some information about powder packing machine and make clear about your requirement. 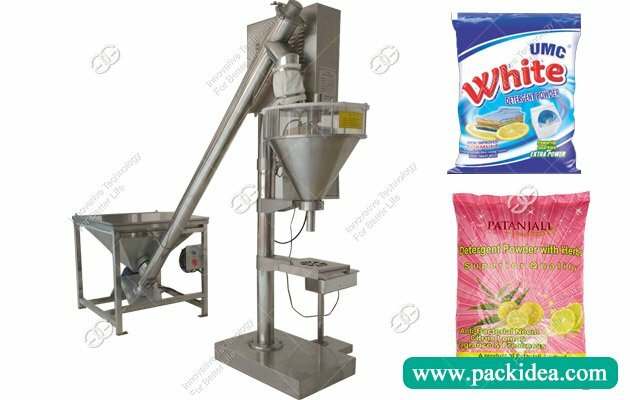 To meet different powder packaging requirement, there are different model for powder packing machine, like semi-automatic and automatic packing machine, for automatic type, there are also many models. 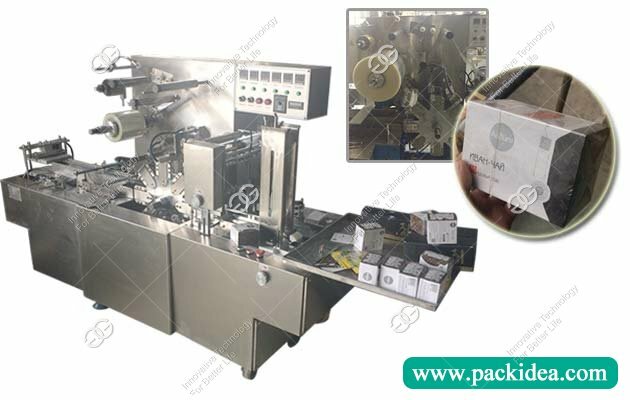 Here will introduce automatic powder packing machine in details. 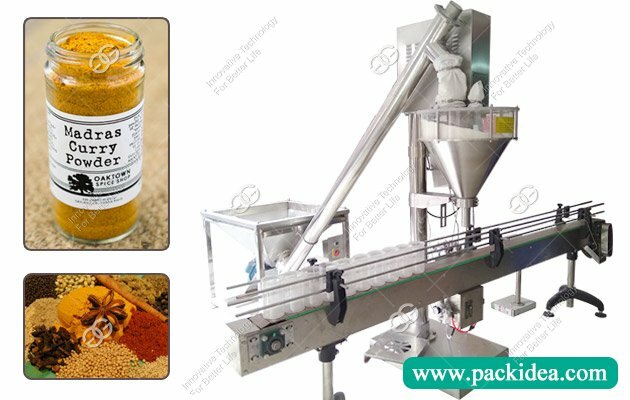 This masala powder packing machien is a beautiful, elegant equipment, all-stainless steel structure, which is suitable for food, medicine and chemical industry. The volumetric screw filling system is used to control the filling precision of the feeding screw, the machine is used for packing bags of powder type, the metering system is controlled by stepping motor, suitable for packing coffee powder, fertilizer, condiments, etc. Screw filling is suitable for materials with poor fluidity, and it has the characteristics of fast, accurate, economical and practical. 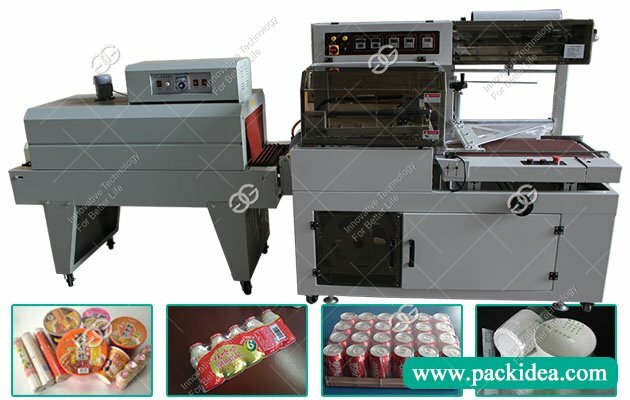 Automatic powder packaging machine is the new development and manufacturing by our company, a kind of computer control pouch packing; Three sides and four edges closed; Flat bag, pillow bag, intermittent packing machine. It can be used for measuring the small bags of powder materials with good fluidity. 2. Speed adjustment of packing speed. 3. With special bag length control technology, the bag has no level adjustable. The bag length is accurate and easy to adjust. 5. Replacing parts can realize three edges, four edges, flat bags and pillow bags. 7. The package quantity can be adjusted at the rated range. 8. Automatic printing product batch number, add easy to tear mouth, easy to use.